For all your requirements in fence repairs, call SMITH POINT FENCE. We serve residential and commercial clients all over Suffolk County. 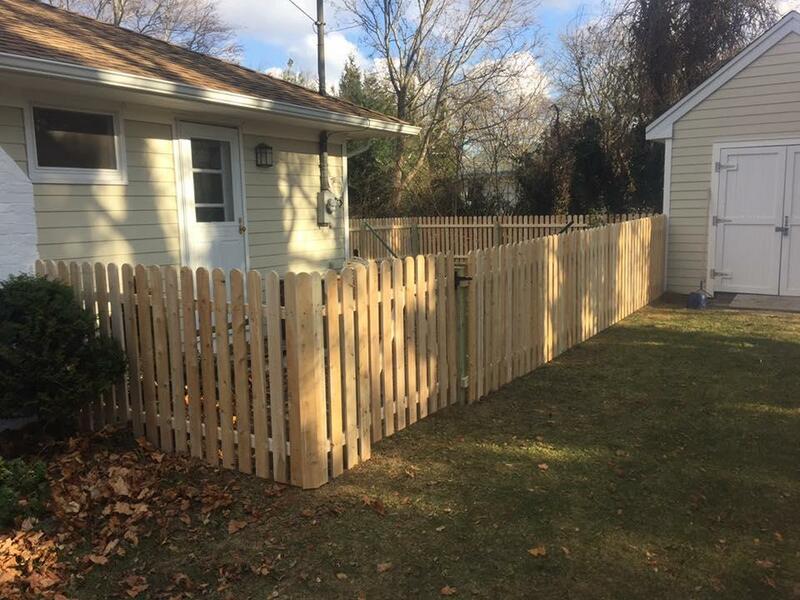 With over 15 years of experience and countless happy customers, SMITH POINT FENCE has become the first choice of many when it comes to fence installation and repair. Our team is able to work on various types of structures, including PVC, vinyl, chain link, wood, and aluminum fences. Confused whether to repair or replace your fence? 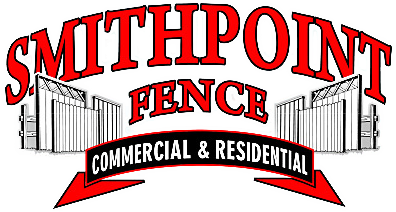 Call us at SMITH POINT FENCE. Our team will check and evaluate the true condition of the structure, and advise you accordingly. 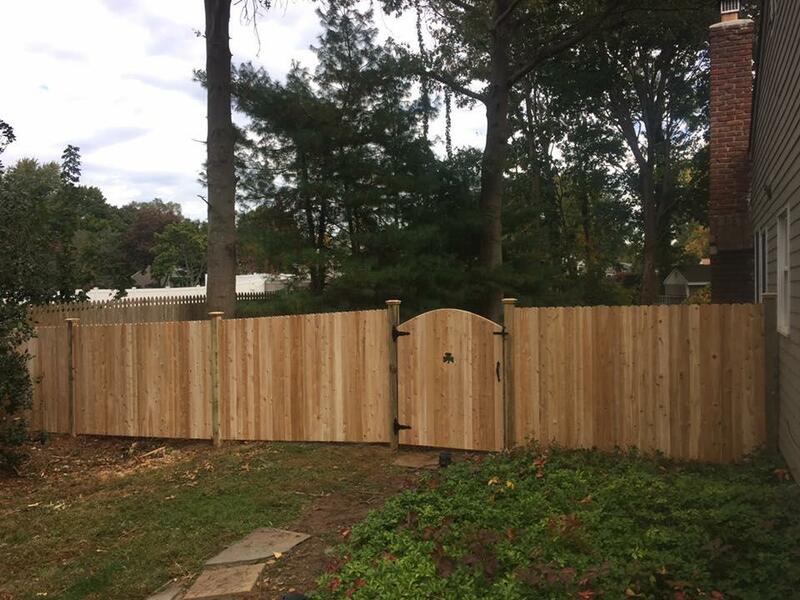 We are available to handle the project from start to finish, ensuring you have a safe and beautiful fence at the end of the day. You can count on us for quick and efficient services.